Android software developer experienced inObject oriented programming & design; Mobile applications architecture design & developing (including embedded applications); Android UI/UX design, layouts developing; Database architecture design and development for mobile applications. Digital signal processing and other computation algorithms implementation. Wide experience of code re-engineering and optimization by structure and performance. 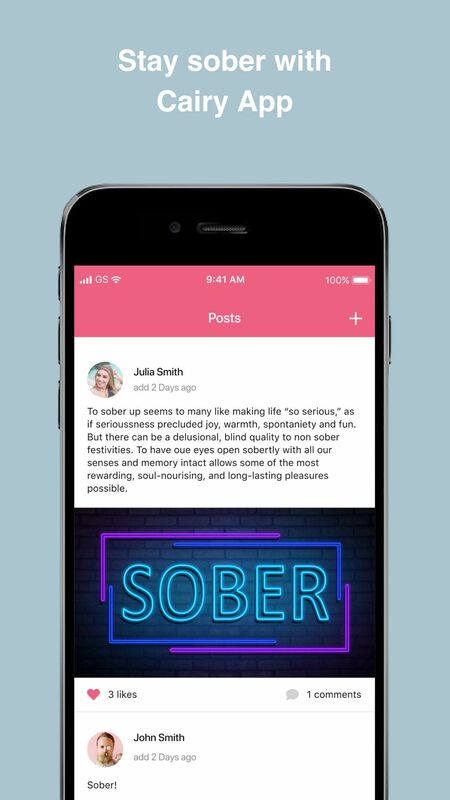 Stanislav role was to develop the architecture of a social network app for people with addictions. 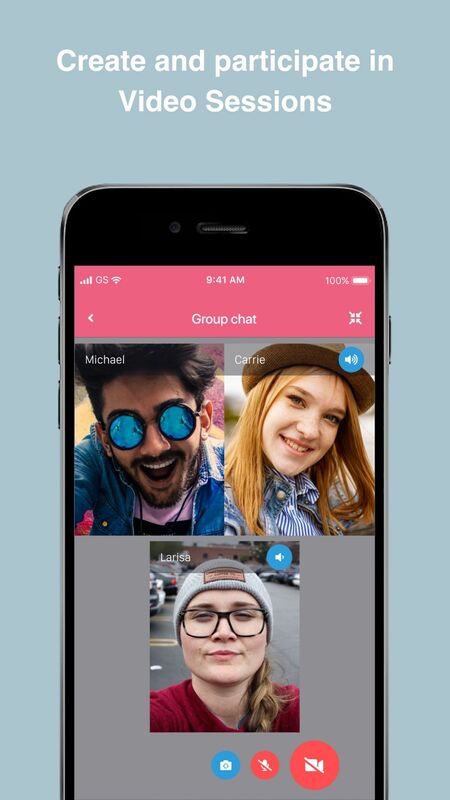 The app provides a communication platform for such people including group video calls (using TokBox) and chats (using Sendbird). 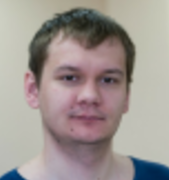 Stanislav developed the iOS app architecture and navigation flow. He also made integration of TokBox SDK and implemented 1-1 video calls and internal chats in the app. The users of the mobile app are owners of car service stations. The app allows submitting a request for certification to provide specific types of services, as well as making a video 1-1 session for a remote inspection of the car station equipment. Technical specification of a new product: social network for competitions. Interactive back office for data management. Highly-loaded web api. DB design. Reviewing customers’ requirements. Exploring currently available approaches and available implementations. Designing and implementing mathematical architecture on the engine. Complete implementation of the engine and final augmented reality module. Designing and developing functionality. Interacting directly with the abroad customer, discussing application’s architecture and features, receiving feedback. Tasks estimation. Full range of product development. Backend, iOS, Android mobile apps for posting orders for reparation works and choosing a proper service company, also an app for companies to post offers for orders. An application for football club fans. It has the official news feed, divided by categories and the video clips feed. The application also provides information about prearranged matches, the results of all games that have been played. It also provides real-time text translations for matches currently being played. 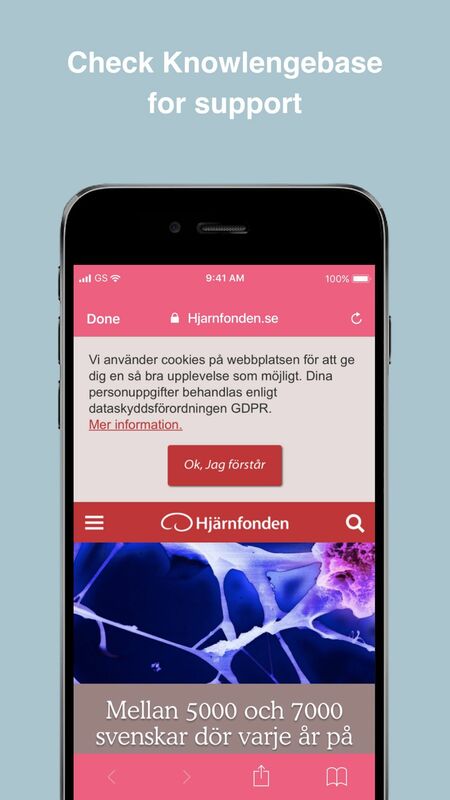 A mobile app that should help visitors of conferences, seminars, workshops, etc. to populate their list of contacts. 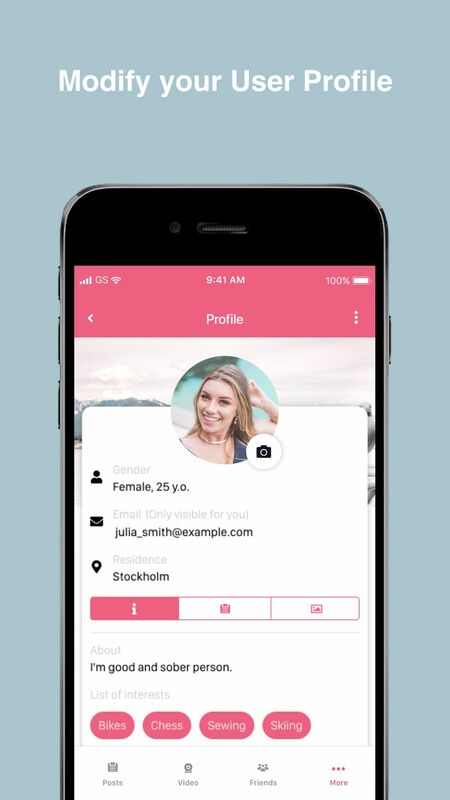 The idea of the app is to allow users to scan badges of other visitors (QR codes should be used in badges) and get the personal info automatically in their mobile app. Furthermore, a user can edit qualification data of a visitor via mobile app (i.e. set a value for some custom parameter). These custom parameters can be defined via backend per each event. Product development, new features architecture analysis Working as a part of distributed team: India (server part), Hong-Kong (BT Hardware part), UK (customer & system architect). The project of “Redskies technology” (a British company), which is intended to be an electronic payment system for public transport in Africa. This system uses Android devices as terminals and NFC cards as e-wallets. The project implied heavily usage of Bluetooth and NFC functionality as well as highly-reliable transaction-based data processing approach. Implementing new features of the generic mobile application for Android as a member of developing team. Cloning and customizing generic application for end customers Participating in developing client-server architecture of the platform. Tasks estimation. A product for event organizers (especially for Dutch market). We provide mobile apps (iOS/Android) and backend platform for content management. A product implements such features as event program, exhibitors, participants, news, internal communication platform, interactive floor plan, push notifications. Developing core application functionality Developing functionality for presenting content Participating into the process of creating application’s architecture and UI designing. SaaS platform for rapid mobile apps development for hotels. 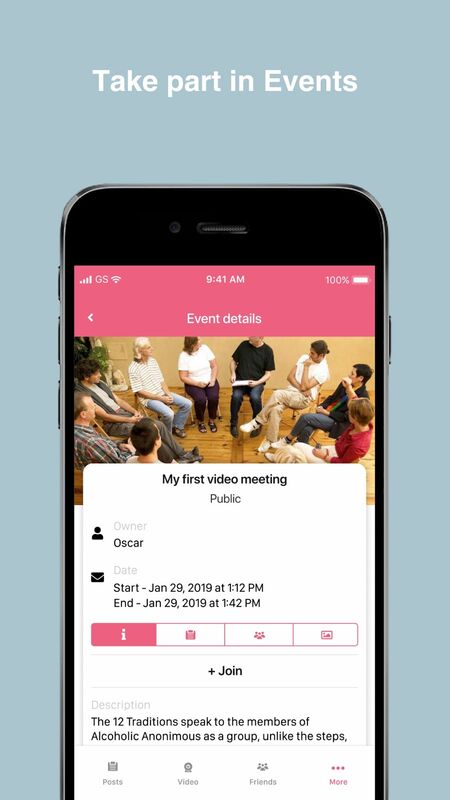 Developed application’s UI functionality (content presentation, content recording, social-specific functionality) Applying sound-effects to recorded video Reporting to the remote team leader (Canada) of this project. An Android client application for the perspective social network called Cinemagram, which allowed users to create and share of short video records with different video and audio effects applied. This client also provided all common social features like “likes”, “reposts”, “comments” and so on. Development and testing of web, mobile, desktop and server applications.